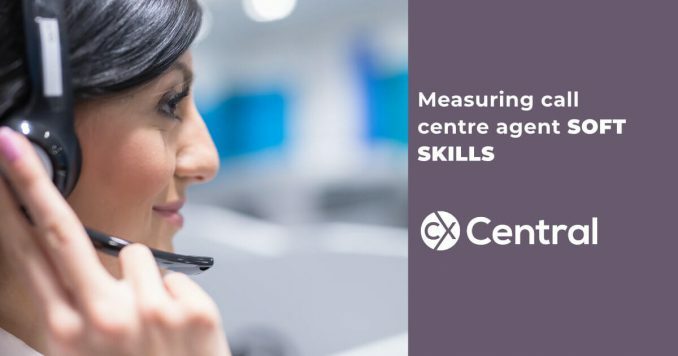 Given call centres are one of the most measured work environments on the planet it’s no surprise that there is no shortage of call centre metrics and KPIs to choose from. But knowing which ones to use, how to use them to drive outcomes, how one impacts the other etc can be challenging. 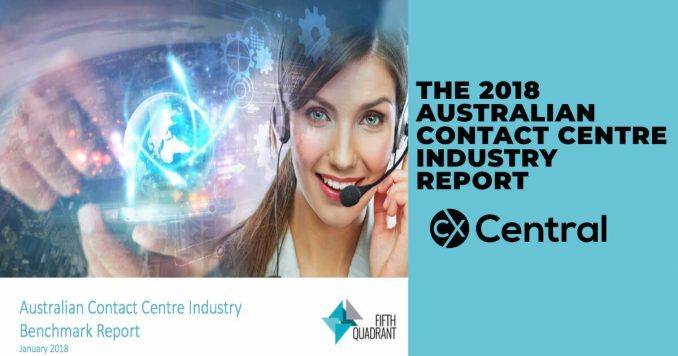 And of course, given the diversity of call centres, it makes finding the right call centre metrics and KPIs even more difficult! 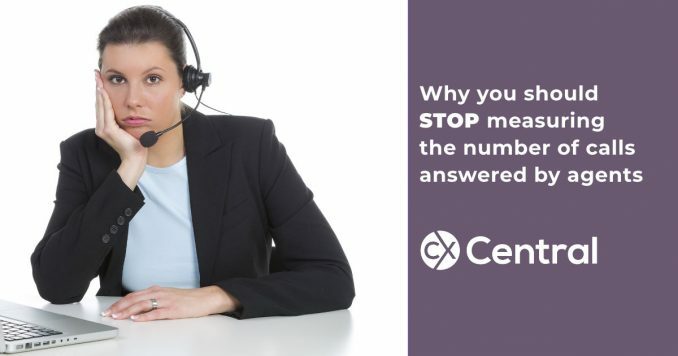 Inbound, outbound, sales, service, tech support and so on. 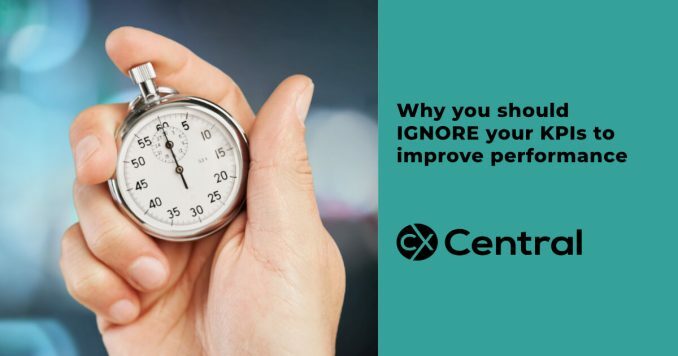 All have their own unique ways of measuring performance for both individuals and for the business. Don’t worry though! 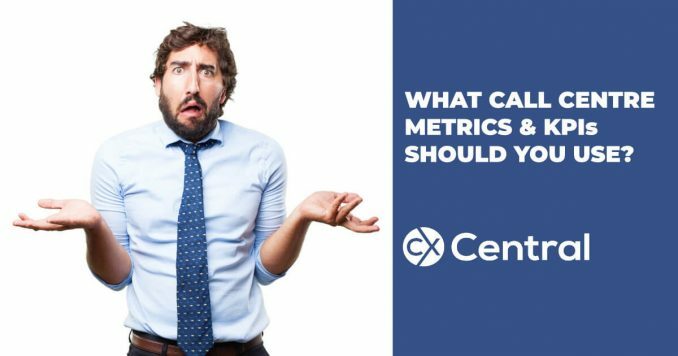 Our category on call centre metrics and KPIs contains all the articles written by industry experts so you can learn from their years of experience in determining what’s right for your business. And if you still can’t find what you need, check out the consultants in our Business Directory that can help identify, optimise and implement the right KPIs for your business. 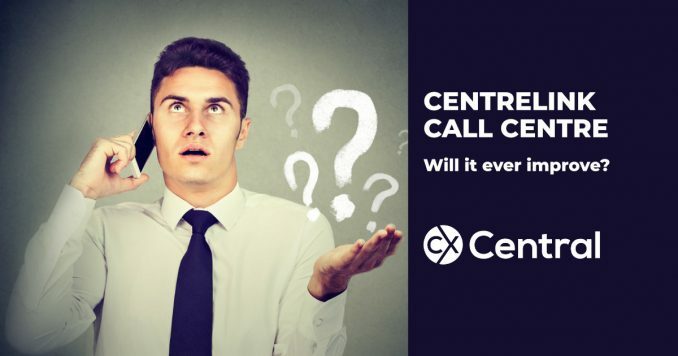 The Centrelink call centre certainly has its fair share of critics with horrendous wait times (if you can get through) but are things about to change in 2019? 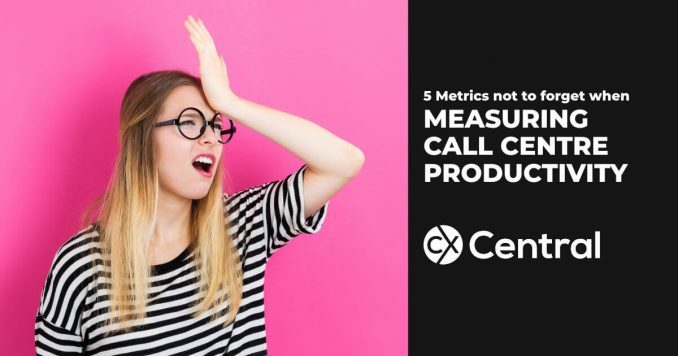 With so much data and potential metrics available in a call centre it can be overwhelming trying to work out which KPIs should be used to measure success. 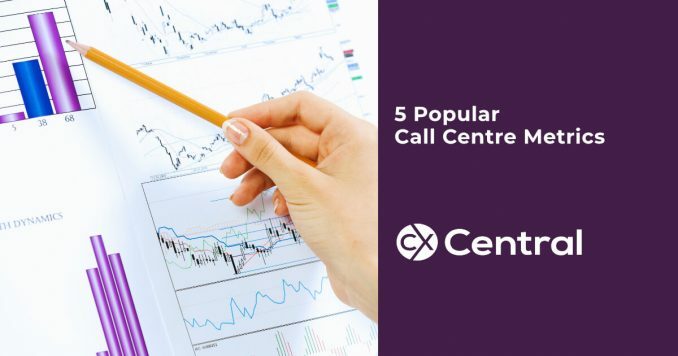 Thankfully we’ve got the the 5 best KPIs to measure call centre success that are used all over the world. 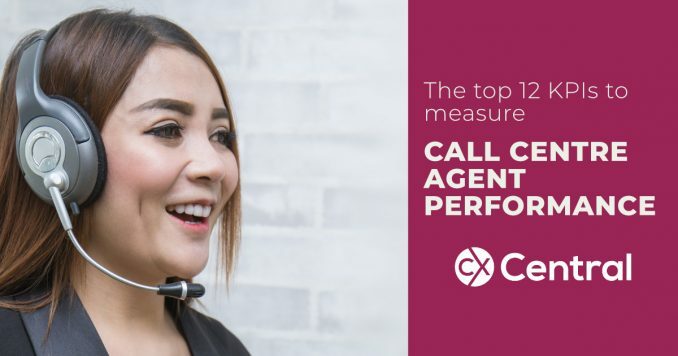 How to measure a call centre agents performance? 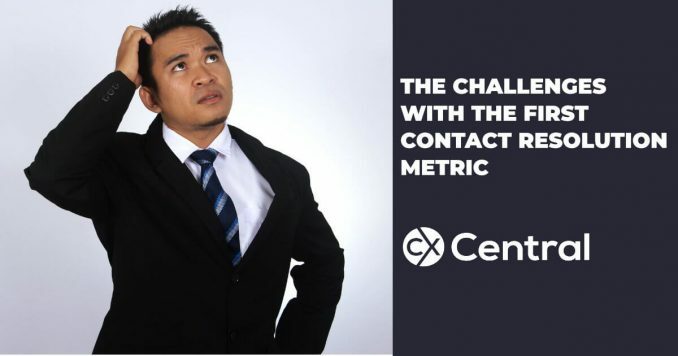 Have you been wondering how to measure a call centre agents performance? 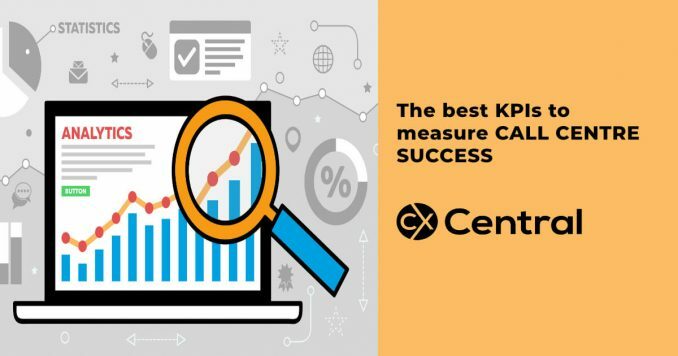 We reveal the top 12 KPIs and why quality should be your main priority. 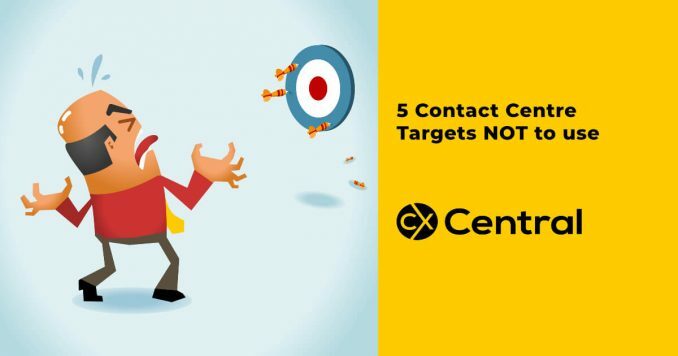 Rather than tell you which targets to focus on in you call centre, this article contains 5 contact centre targets NOT to use. 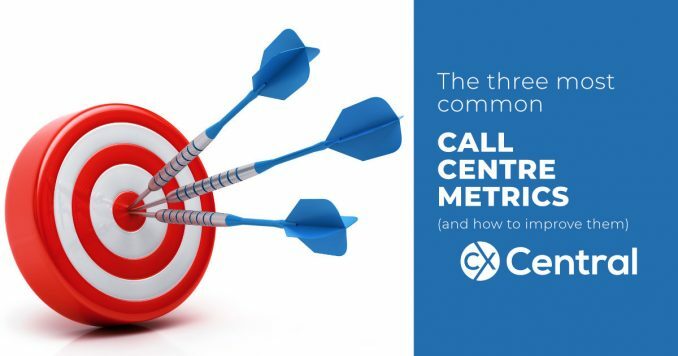 We reveal the top three common call centre metrics and provide some practical tips on how to use them to improve your CX and productivity. 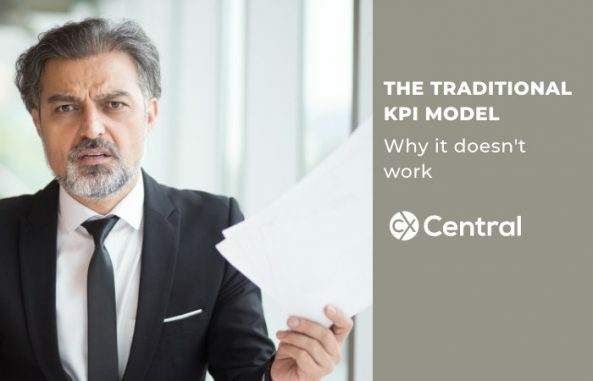 The traditional KPI model of linking rewards to performance can be fraught with danger in a call centre if the KPIs aren’t set correctly. 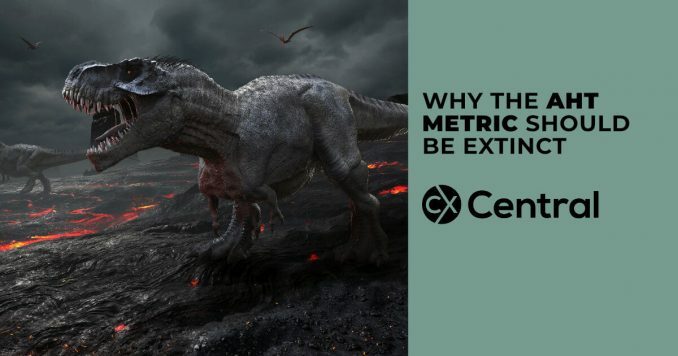 Our article explores the dangers and provides you with some helpful advice on setting the right expectations in your business.